Custom web design is our wheel house. We can work with all kinds of budgets, with all kinds of different companies, non-profits, churches, local governments – you name it. The web design process can be intimidating to a lot of people. We make it easy for our clients by walking them through the process each step of the way. That’s why it’s important to hire a local web design company. The first thing we do is listen to our client. We want to know everything there is to know about their business and what they want to achieve with their website. Next, we let our designers have some fun in Photoshop. Our graphic designers are proud of the websites they design, and we always want our clients to be blown away by their website. Once the design is approved by the client, we install your website, create all the pages, and add all the content. We will send you a test link to review, and we’re not done until you’re completely satisfied with it. Then we launch your website! It’s important to test it and make sure it’s working and effective. Contact us at info@freshlookwebdesign.com or 757-778-8973 to setup a free consultation today! 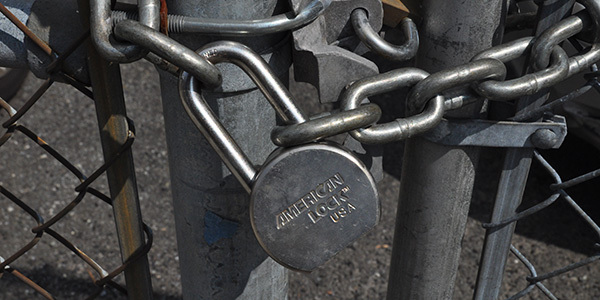 Is Your Website Held Hostage? 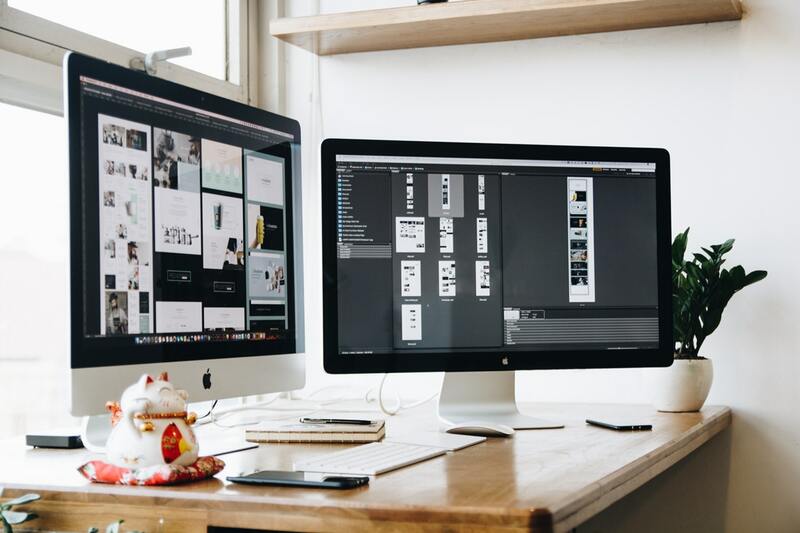 Fresh Look Web Design is a Newport News web design and internet marketing company that specializes in helping our clients achieve their business goals online. We don't just create great websites. We help out clients know how to use them. 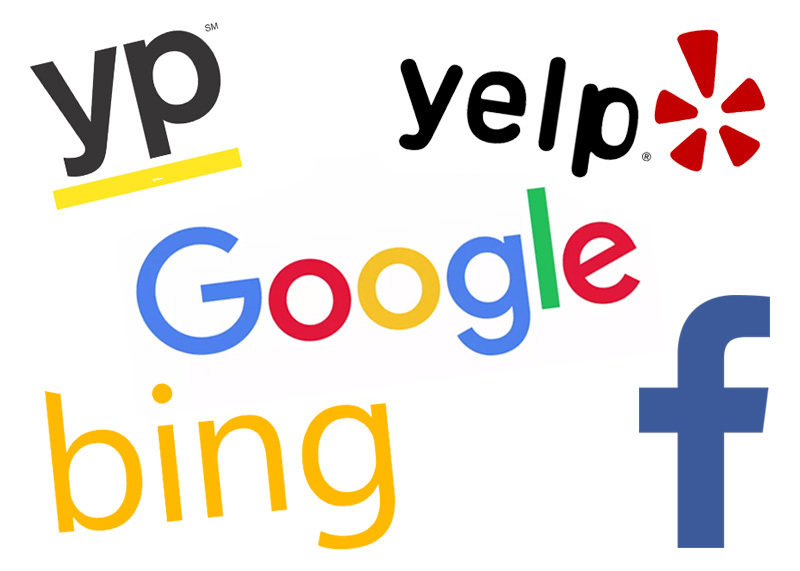 Whether it's through email newsletters, social media, SEO, blogging, shopping carts, or online reputation management software. Fresh Look has the experience and expertise to make sure you are getting the most from you website and online presence. We also provide articles each month with helpful tips and information about web design, SEO, and other internet marketing ideas. Contact us today for a free consultation, or request a free website review to get ideas on how to improve your site.